Rentals of kayaks – singles, doubles, inflatables and kids, as well as Stand Up Paddle boards, windsurfers and canoes. Thanks to all our customers over the years. Please note: our business is now is confined to unescorted rentals. 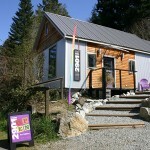 A variety of drop off and pick up sites are available for exploring the area. 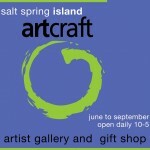 We can deliver to your home or rental accommodation on Salt Spring. Two days: $100 and $40 per diem after that. Double Kayak: $60 half day and $80 full day. $150 for two days, and $60 per diem after that.